To learn or not to learn – is that the question? Here is what we know so far: teaching someone how to do their job is a short-term focus – one that is well executed by most onboarding programs – but simply learning a job isn’t enough for many employees who are looking for more. Wanting to add value, broaden their roles and have the opportunity to contribute strategically, is part of what drives employees over the long term. Employees need to be engaged in a company’s business strategy for long term personal and corporate success. Learning can help. The evidence is clear that high levels of employee engagement drive business results. With just 46% of employees stating their corporate training programs make them feel ‘somewhat engaged’ (Ipsos Workplace Training Study 2018), it is time to think about bridging that gap. If employees aren’t engaged in your training programs; chances are they are not engaged in your business and they certainly aren’t learning what you want them to learn. Where to start? Ask yourself, “Where does my business strategy fit in the minds of my employees?” I’ll bet the answer is, “probably nowhere”. When employees think strategically, they apply the ‘why’ and go beyond the requirements of daily tasks in their jobs. They look for ways to innovate and add value, and work to sustain your business and foster their own success. When employees are successful, not only does the business grow, but they grow as individuals and feel more fulfilled in their work and in their life. That’s why they stay. When business leaders demonstrate their desire to embrace, engage and support employees as strategic thinkers, those employees will “step up to the plate”. Not only is this reflected in the business’ short-term success, but also over the long-term leadership succession and business results. At Icicle Learning, we create and deliver innovative learning solutions that are directly aligned to your business strategy and integrated into your workplace. The result is a dramatic impact on your organization’s effectiveness, efficiency and employee satisfaction. Working with Icicle Learning is a more efficient and cost-effective proposal when compared with hiring and training someone to fulfill a short-term training role for your organization and then having them move on. In short, to learn or not to learn is not the question. 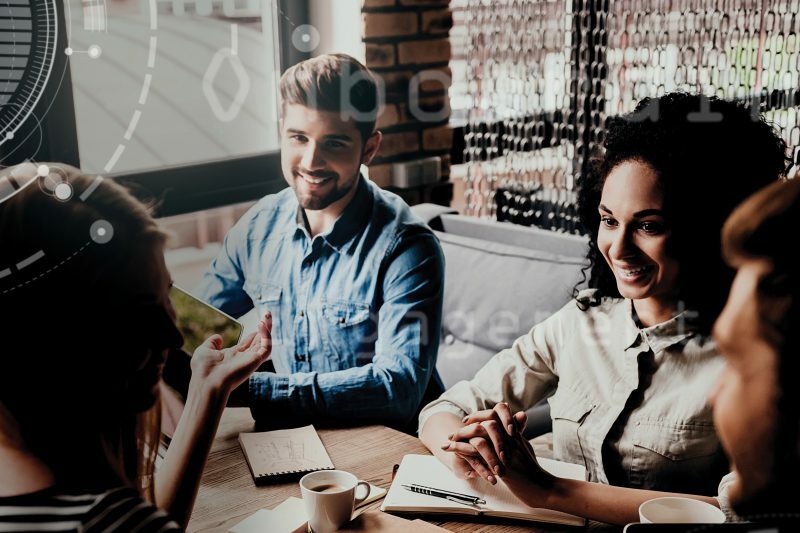 How quickly to put learning programs in place to help place your business strategy fit into the minds of your soon-to-be engaged employees is. Truly integrating your employees into the aspirations of your business is a key component that supports both individual and organizational success over the long term. Note to self: every moment of every day has the potential to be an opportunity to learn. An accredited training and communications professional, Vivian works to align sustainable learning strategies with core business objectives for a more productive work environment.